The Struts Return With New Song 'One Night Only' - GENRE IS DEAD! 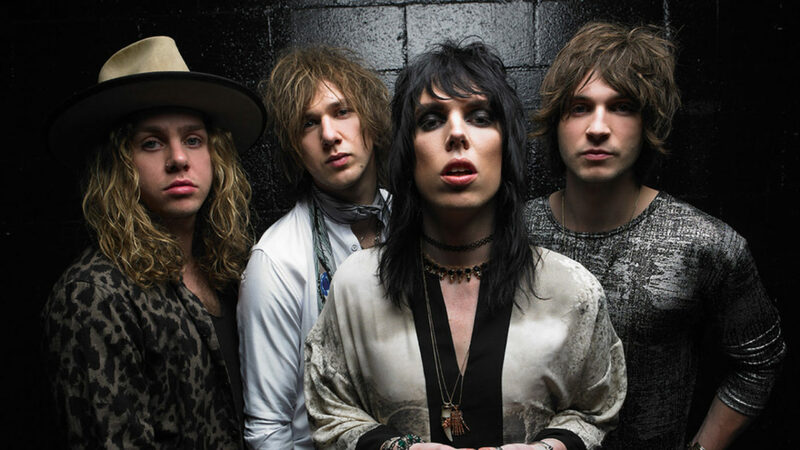 UK glam rock band The Struts are back! The band released their new song “One Night Only” via Polydor/Interscope Records. According to frontman Luke Spiller, the song is dedicated to their loyal fans. Check out the new track below. Hopefully, this means a new album isn’t that far off. The Struts will be opening up for the Foo Fighters on the first leg of their North American tour. Find dates here.